Women today seek innovative beauty treatments, cutting-edge anti-age formulas – and gentle care. 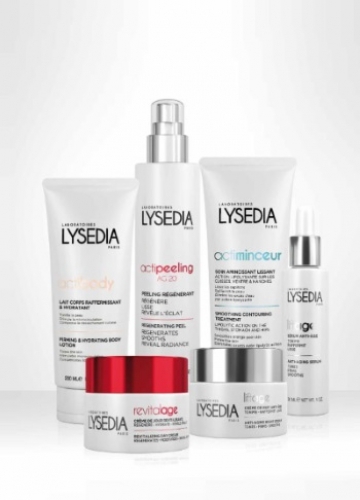 For them, Lysedia Laboratory has perfected a new generation of beauty products that offers the very latest techniques in aesthetic medicine, and none of the pain. To support them in each and every moment of their lives. To bring our beauty expertise to them in the comfort of their homes, at their own pace, prescription- and appointment- free, through skin care products and specialized protocols.